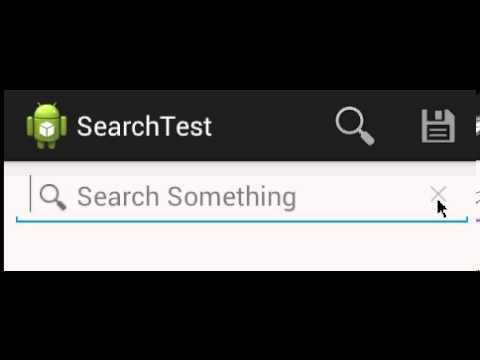 Your app will simply not display the search widget without something like the above. 2. In my particular project, my “searchable activity” was not in the same file/class as the main activity. This lead to one of two problems, either the app starts throwing null pointer exceptions when arriving to the searchView.setSearchableInfo part, or trying to run a search doesn’t do anything. Basic stuff but hoping it helps some other newbie a bit of hair tearing….